I even show you how to add Adsense� code to a template! You can add affiliate banners or even the ClickBank� HopAd Builder if you prefer those instead. Video 2: We continue in this video setting up the configuration. Set it up right the first time! Video 3: This video will complete the configuration and setup. It is not hard, but doing it right will save you hours. Video 4: Learn how to edit the templates. 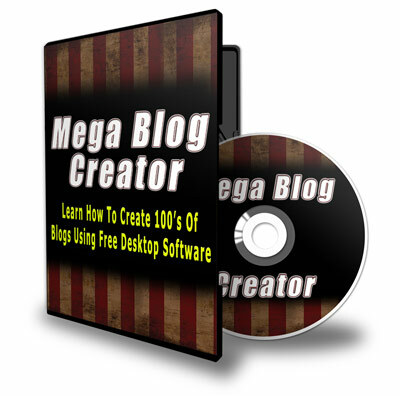 I show you the basics and this includes how to insert ads like Adsense�. 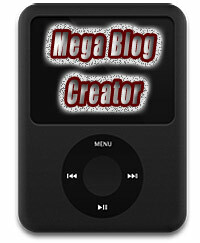 Video 5: The template is setup and ready, so now we are going to get your first post online for the world to view. Video 6: Very cool feature: Post by sending a email! This means you can update your sites from anywhere at anytime. Video 7: Using custom tags. For example: One affiliate link changes or dies. Click a few buttons and replace on all sites! Video 8: This video covers the using of custom tags in depth. Learn how to use this powerful feature. Video 9: Another COOL feature: How to import RSS feeds. This is a excellent way to get free content from article directories. Video 10: We cover using the built-in HTML editor and some of the advanced features you may need from time to time. Video 11: iPod Videos Also Included! 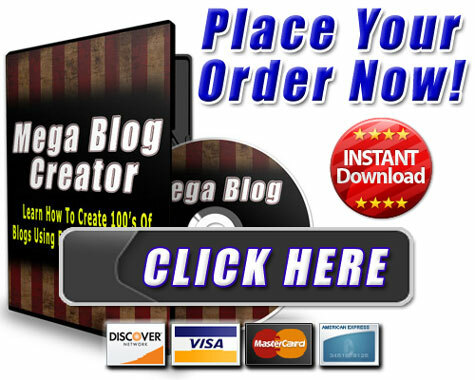 Get Your Copy of This Video Series Today and Start Niche Blogging From Your Desktop Tomorrow, or Maybe Even in The Next Few Hours! There are sites that will pay you upfront, pay you a percentage of the revenue that your content makes, and sites that will hire you to write or blog for them. 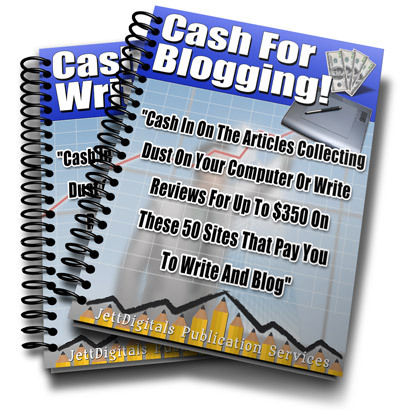 If you're in a financial bind, or need emergency cash, writing for these sites is one of the fastest guaranteed methods of earning cash online. 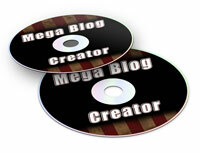 You can start earning money per article or blog post in as little as a few days with some of these sites. I have spent months researching these sites and compiling a detailed "dual" report of 50 of the best sites that pay you for to write.